This smiley is definitely worried about something. It might have just lost a bet on the latest game, and now it has to buy all its friends some dinner. 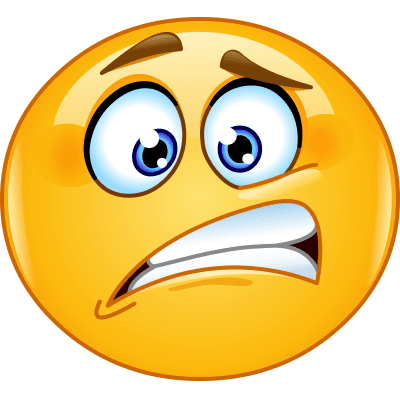 If something has you worried, you can express what's on your mind with this emoticon. Scan our website to locate more smileys that convey what you're thinking or feeling.